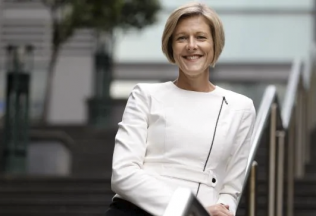 In a statement responding to the Herald Sun on the 17 January 2019, Australian Food and Grocery Council (AFGC) Chief Executive Tanya Barden has defended Australian packaged food manufactures, who faced criticism for its recent practice of product size reduction. The AFGC says that increased production costs, following years of drought and increasing energy prices, have forced Australian food processes and manufacturers to make numerous changes to their products to maintain profitability. 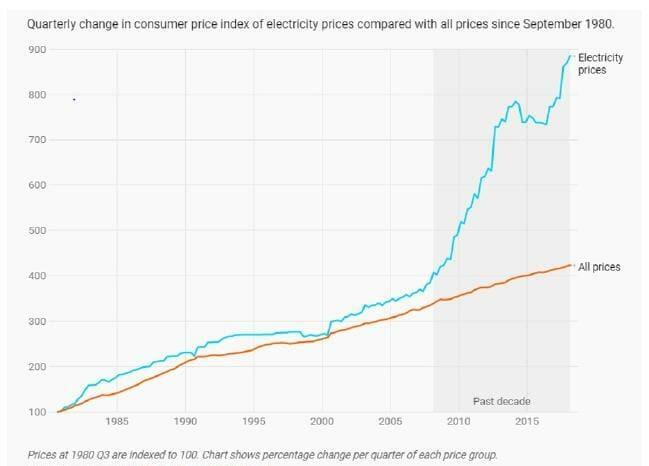 For example, the accompanying chart by the Australian Bureau of Statistics shows the trend of sharp increases in the cost of electricity compared with the all goods consumer price index. The product changes are subtle, but observant consumers will have noticed the size of their favourite snacks shrinking. The reduction of the famous Freddo Frog from 15g to 12g, and a pack of Smiths Chips has shrunk from 200g to 160g. The AFGC warned there will be further cuts – with many suppliers, retailers and consumers in disagreement during negotiations on the issue. McCain Foods has completed stage one of the $57 million upgrade of its Ballarat potato plant.